Preview "Kling I Klang" From Paul Weller’s "Sonik Kicks" – Paul Weller News! Preview "Kling I Klang" From Paul Weller’s "Sonik Kicks"
4 Comments on Preview "Kling I Klang" From Paul Weller’s "Sonik Kicks"
Nope….not getting it. I get the whole experimentation thing, but this is noise not music. I love ya PW but I cant do this. Whatcha got planned next though?? Scott Walker plugged in to the mains! Previous Entry Paul Weller In Italy Yesterday To Promote Sonik Kicks! 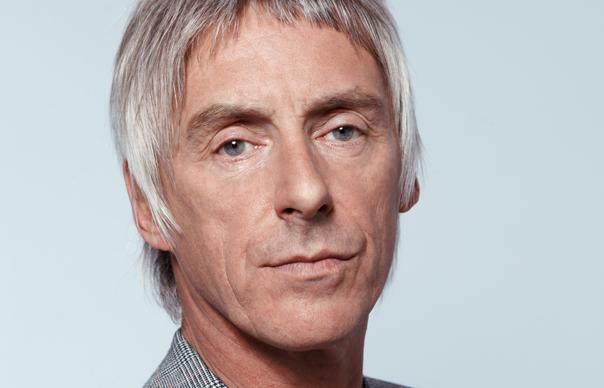 Next Entry Paul Weller To Play Heineken Music Hall In Amsterdam On June 15!